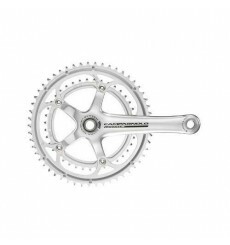 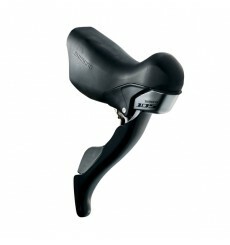 CAMPAGNOLO Ergopower VELOCE 10 V aluminium Controls with transmissions: Without concessions. 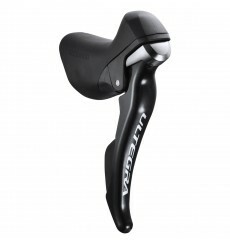 The Ergopower CHORUS 11V Controls are the best commitment of CAMPAGNOLO. 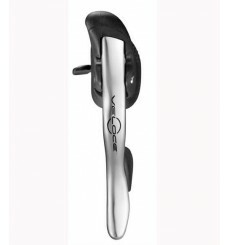 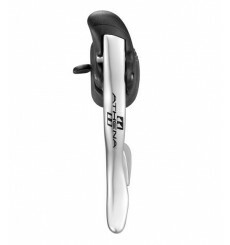 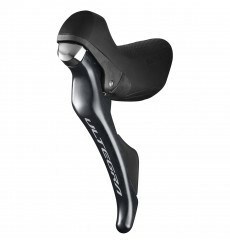 Campagnolo RECORD™ QS™ Ergopower™ 10s Controls are lightest of the range. 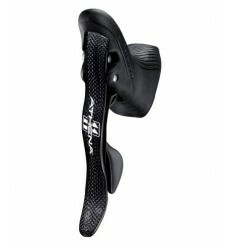 CAMPAGNOLO Ergopower SUPER RECORD 11V Controls are the highest of range.